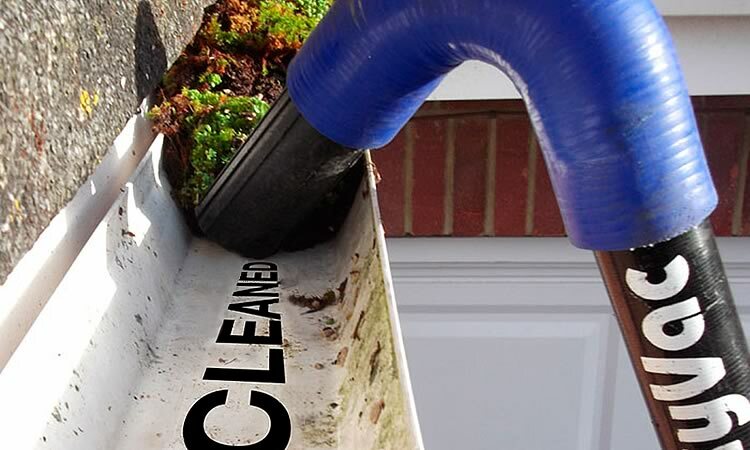 We now offer a Gutter Cleaning Service to East Sussex. Your Gutters are an important part of your home – they play a vital role in ensuring that rainwater is kept away from your property and it is essential that they are maintained and kept free flowing. However it can be hard to reach the guttering and can be a messy and time consuming job – But fear not, SparkleGlass can help! We have a state of the art vacuum system which can clean your gutters from the safety of the ground. 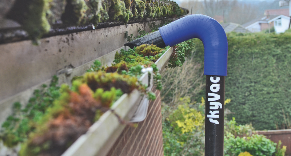 SkyVac is a mess free affordable solution for your blocked gutters.